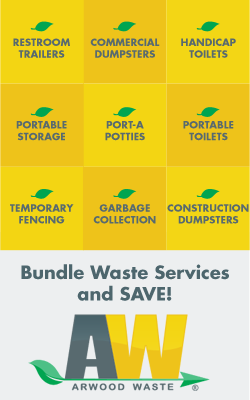 Arwood Waste, Offers A FREE Month Of Waste Service To All New Customers In Brunswick Georgia! 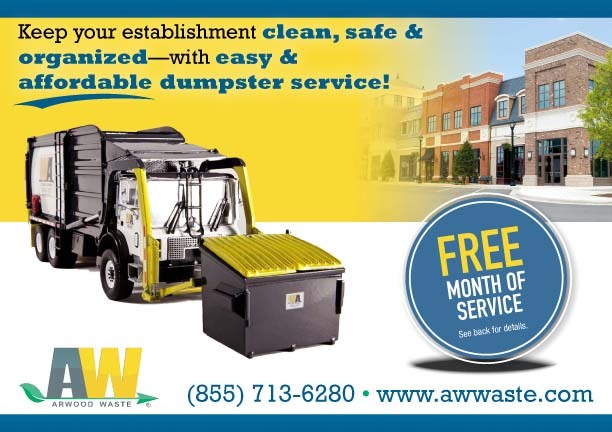 Arwood Waste & Demolition is the Southeast’s largest privately owned waste company serving the community for over 30 years. 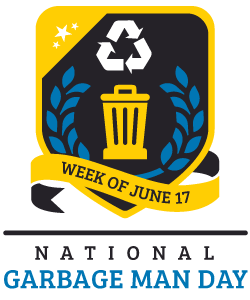 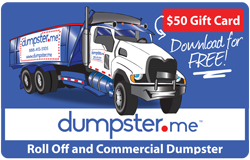 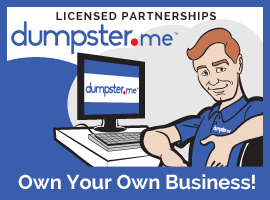 We specialize in recycling, demolition, curbside pick-up, all types of dumpster rental, and compactors.